Invitation to Bead. 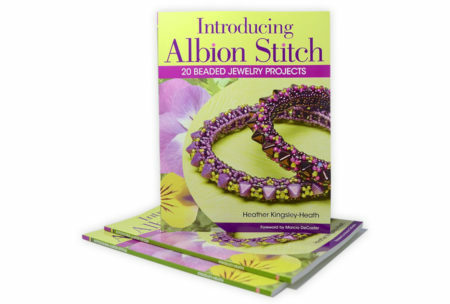 A collection of easy and delightful beginner projects written by Frome Beaders. 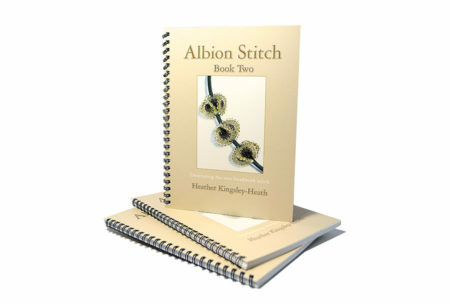 76 page wire bound A5 booklet. 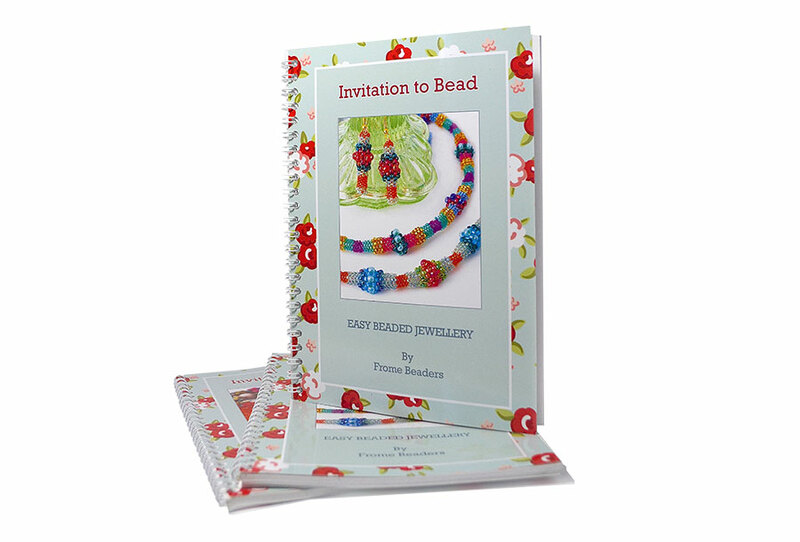 Invitation to Bead. 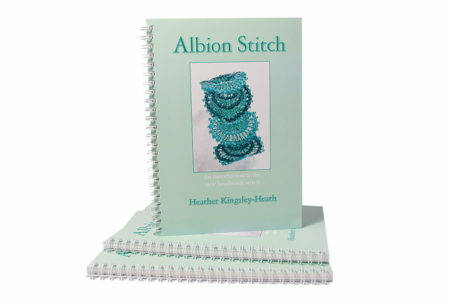 A book written by beaders, for beaders. 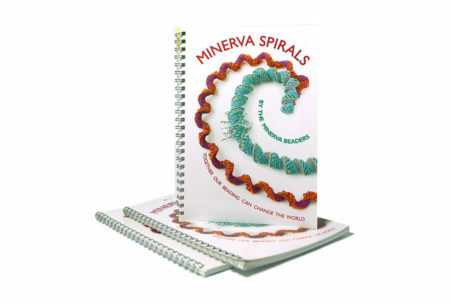 Frome Bead group’s Invitation to Bead was created to celebrate the groups 10th anniversary and to raise funds for the Ambuya Foundation. For more information about the story behind the Ambuya Foundation visit the website here.